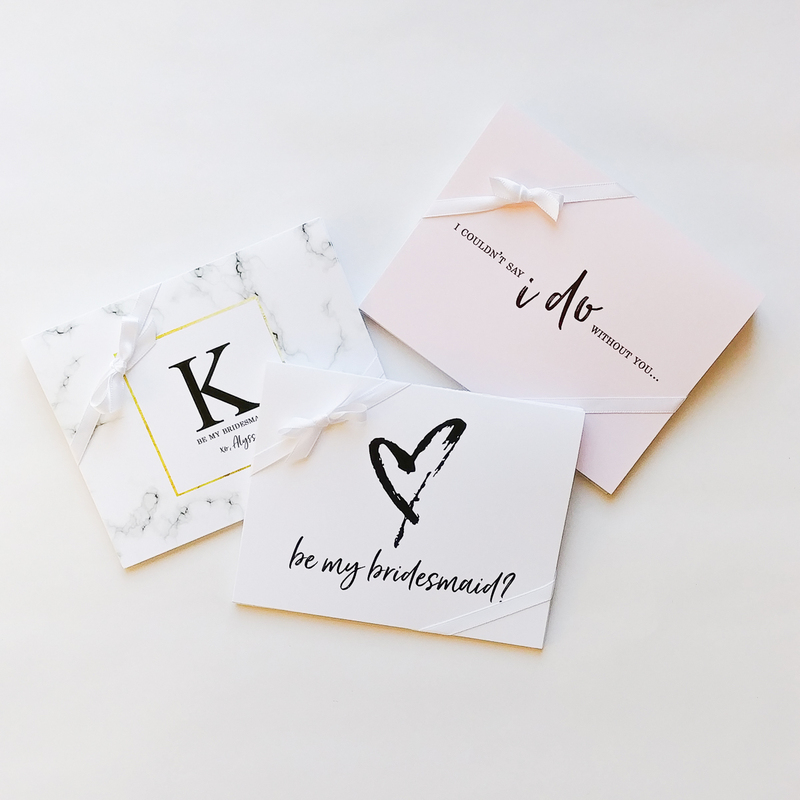 A lovely folded card to custom designed for each person in your bridal party with their very own Initial. 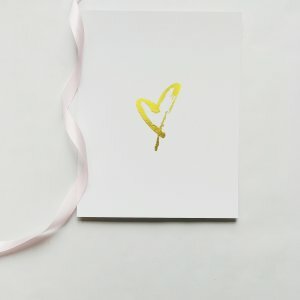 This classic card features a large sketch heart. 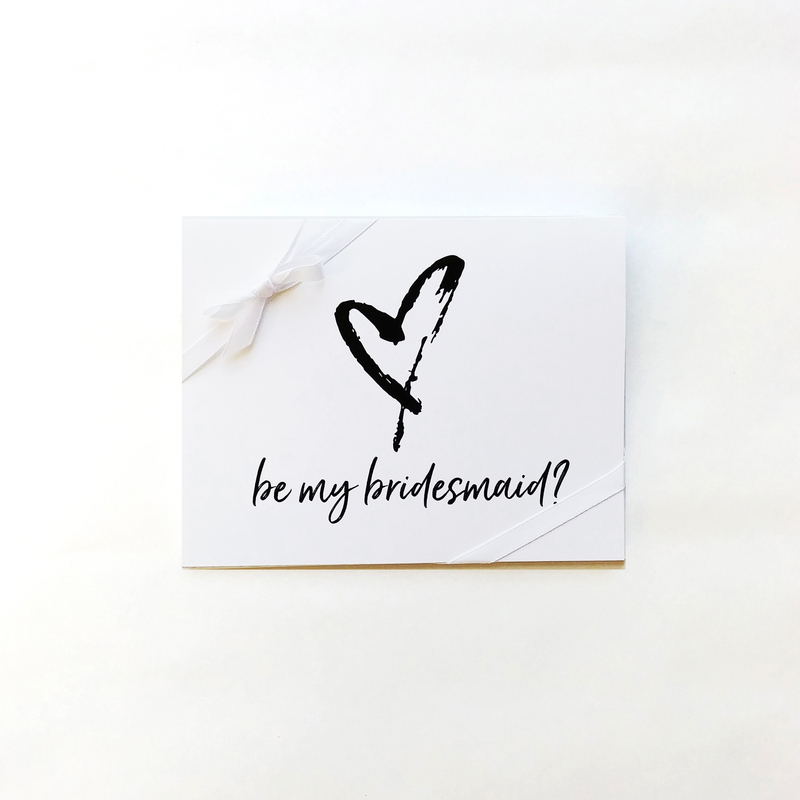 SUPPLY US your list of roles (bridesmaid, maid of honor, flower girl) and we will individualize each card for you. 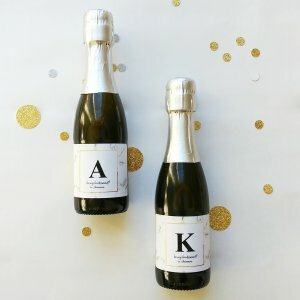 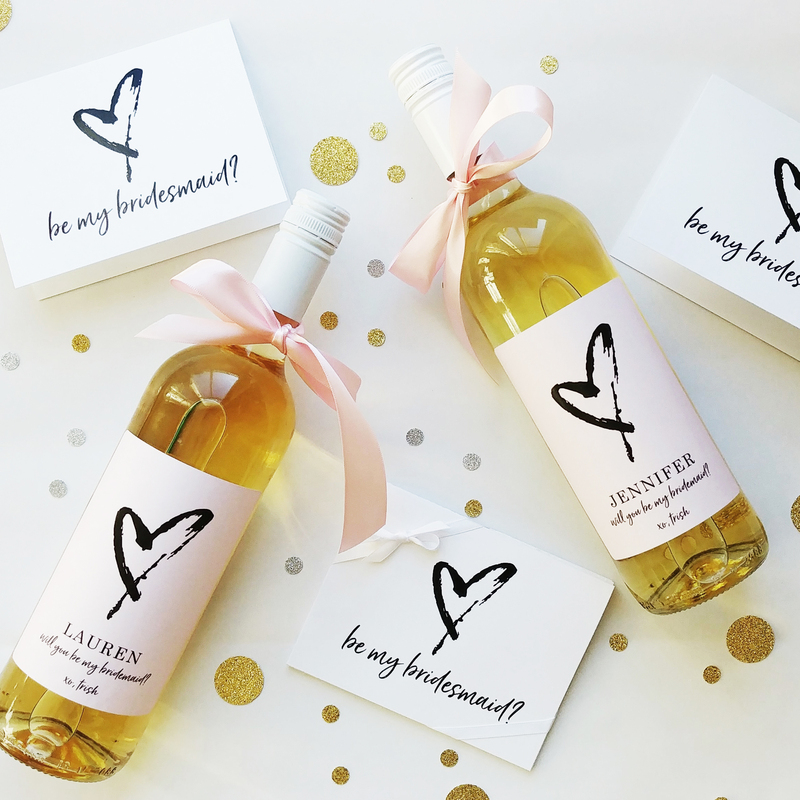 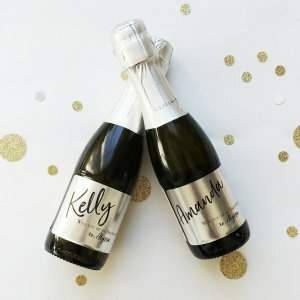 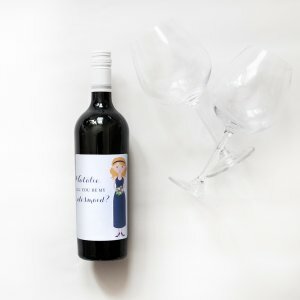 Perfect for asking your bridesmaids to be in the wedding! Size: (A2) 4 1/4″ x 5 1/2″ , on 120lb high quality paper.